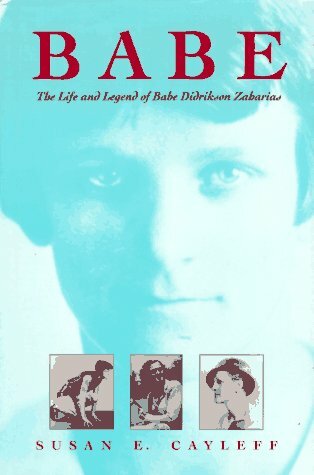 [EAN: 9780252017933], Fine, [PU: Baltimore, Maryland, U.S.A.: Univ of Illinois Pr], ZAHARIAS, BABE DIDRIKSON, BIOGRAPHY, SPORTS, WOMEN, Biography & Autobiography|General, Biography & Autobiography|Sports, Sports & Recreation|History, Jacket, 8vo, 327p., head cover, 1st edition. Inscribed & signed by author on title page, otherwise book and boards are unmarked and fine in like d/j. Photos.